According to a report from Football.London, West Ham were linked with a January swoop for Fulham hitman Aleksandar Mitrovic. The Serbian, 24, has been one of the rare bright sparks for Fulham in an otherwise miserable campaign in the Premier League. 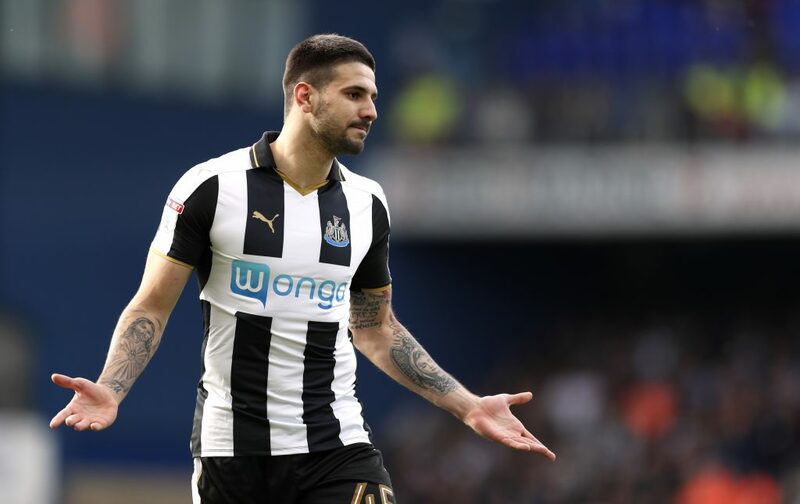 Aleksandar Mitrovic has shown that he is capable of playing well at this level and there will be plenty of suitors for him if Fulham go down at the end of the season, which looks very likely after their last weekend’s defeat against Liverpool. 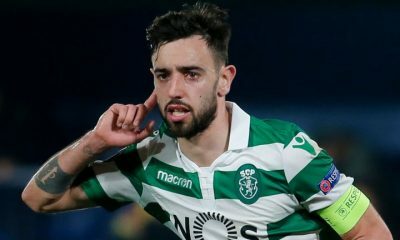 That being said, should West Ham plot a summer move for the 24-year-old centre-forward this summer? Absolutely! West Ham were set to lose Marko Arnautovic to an unnamed Chinese club in January before the Austrian made a U-turn and signed a one-year contract extension at the London Stadium. Despite penning a new contract, there’s an air of uncertainty that Arnautovic will leave the club at the end of the season. Meanwhile, Andy Carroll is out of contract at West Ham in June and chances of him earning an extension have seemingly dried up after the 30-year-old injured his ankle once again. Javier Hernandez has struggled this season with only eight goals in 25 games, while Lucas Perez remains out of favour under Pellegrini. 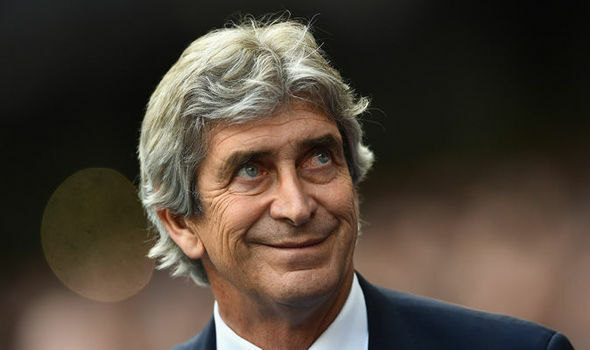 Considering West Ham’s current situation, signing a centre-forward is a must if Pellegrini is to challenge the Premier League’s Big Six next term. And Mitrovic would fit the bill perfectly at the London Stadium. A big, burly and physical centre-forward, Mitrovic has been almost unplayable when he is on song this season. He is an old-fashioned centre-forward who excels in the holding the ball up and bringing his teammates into the game. The 24-year-old is hard as a nail, difficult to dispossess and an all-day threat in the box. Mitrovic is fantastic in the air and his ability to link-up play and swiftly run in the box hoping for a cross make him such a difficult player to mark. The former Anderlecht and Newcastle United man is also a composed finisher in front of goal. One of his biggest strengths up top is his anticipation as he drives into the box and has the ability to take a shot on from a pass or cross and find the back of the net in a blink of an eye. Mitrovic is known for his aggression and physicality and can provide quality and depth up front for Pellegrini’s West Ham. 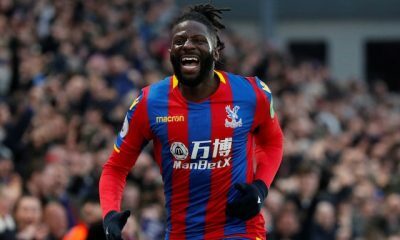 With Carroll’s contract expiring in June and possibility of Arnautovic leaving if a bigger club comes calling, the Hammers desperately need another forward who can cause defences problems in a physical manner. And Pellegrini can do a lot worse than sign a Premier League proven forward, Mitrovic. 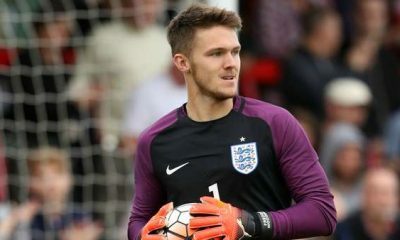 Bournemouth will not regret signing this 9-time capped international ace to solve goalkeeping woes – Agreed? 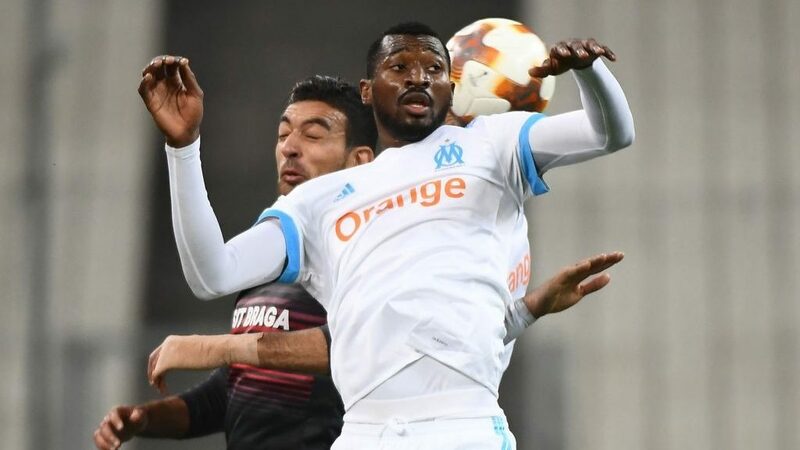 Back in January 2018, the Sky Sports claimed Watford were interested in signing Andre-Frank Zambo Anguissa, who was then playing for Marseille. However, a move hadn’t materialised and the midfielder stayed put at Marseille. Before the 2018/19 campaign commenced, Fulham broke their transfer record with the purchase of Zambo Anguissa by paying around £30m on the summer transfer deadline day. However, the move hasn’t worked well for the Cameroonian, who has managed just 17 Premier League games. Fulham’s relegation from the Premier League has been confirmed which could see a lot of high-profile names depart from the Craven Cottage at the end of the season. Zambo Anguissa certainly will be desperate to leave the club and reignite his career elsewhere. 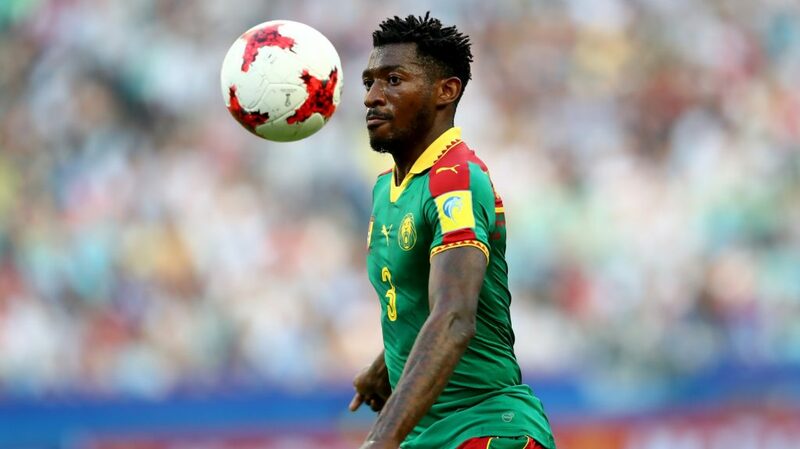 Watford should take full advantage of Fulham’s relegation and sign Zambo Anguissa when the transfer window re-opens in a few months’ time. The Hornets have been a surprise package this season and currently sit ninth in the table. They are aiming for a place in Europe, with six games left in the season. 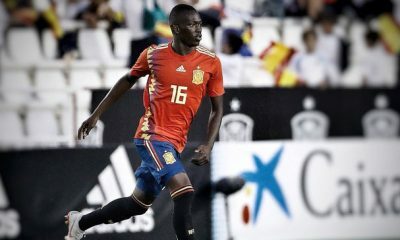 However, the club could lose Abdoulaye Doucoure in the summer, with Tottenham, Liverpool, PSG and Arsenal all interested in the midfield powerhouse. Doucoure has been a key member of Javi Gracia’s side, scoring five times and adding six assists in the Premier League so far this season. 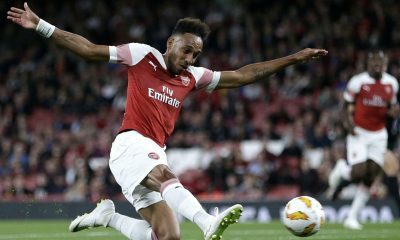 But interest in the Frenchman is massive ahead of the summer and it’ll be difficult to keep hold of him if a top European club come calling, even though he is contracted at Vicarage Road until 2023. If Doucoure leaves Watford in the summer transfer window, Javi Gracia should replace the French midfielder with Zambo Anguissa. Anguissa is renowned for his strength and power coupled with his ability to break up of play at the base of midfield. 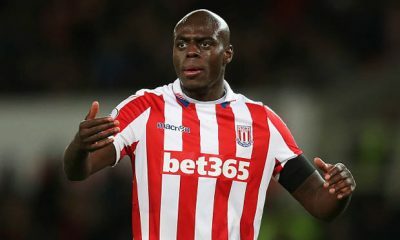 The Cameroon international is a defensive midfielder by trade, known for his tough tackling, stamina and tireless work-rate. The 23-year-old protects the backline, recycles possession and is a decent distributor of the ball. Anguissa uses his strength and power to dispossess players before quickly releasing the ball to his teammate. He isn’t only about defensive diligence and tackling, the midfielder also possesses the burst of pace which he uses to burst forward from the middle of the park and help the team in the attack. Anguissa may not be creative and a goal-threat like Doucoure is but he knows to stick to his task and help the team ticking over. A tireless midfielder, the Cameroonian would come closest to replacing Doucoure if the French star leaves Watford at the end of the season. According to The Daily Star, Leeds United are weighing up a move for Fulham midfielder Stefan Johansen in the summer, with the 28-year-old Norwegian international set to be out of contract at the end of the season. 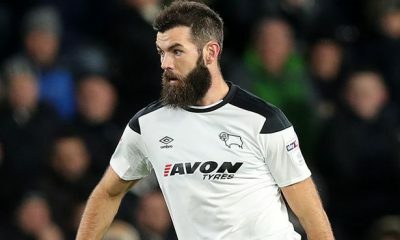 The same report claims that Leeds are interested in signing the midfielder irrespective of where they would be playing their football next season. Johansen moved to Craven Cottage in 2016 on the back of a fruitful spell at Celtic and set the stage on fire in the Championship with his impressive performances. The Norwegian was one of the architects of Fulham’s promotion-winning campaign in the second-tier last season, contributing with 8 goals and 9 assists from 48 appearances in the league. However, his fortunes at west London took a complete U-turn upon Fulham’s promotion to the Premier League as he found regular minutes hard to come by. Johansen started only 4 games in the top flight earlier in the season and played a bit-part role in the first-team before being shipped out on loan to Championship outfit West Brom in January. The 28-year-old has once again rediscovered his mojo in the second-tier with the Baggies, registering a goal and an assist from 6 appearances. The race for the second automatic promotion spot is very delicately poised and Leeds will need the results to go their way in the remaining games if they are to avoid competing in the playoffs in a bid to end their 15-year-long absence from the Premier League. To put things into perspective, Leeds would need to add more depth to their squad if they do manage to secure promotion to the Premier League. While the fans at Elland Road are likely to anticipate a few marquee signings in the summer, the Peacocks would also need to acquire a few useful squad players to cope with the hectic and demanding top-flight schedule. And Stefan Johansen certainly falls in the latter bracket. Johansen is ideally a box-to-box central midfielder who excels with his range of passing and uncompromised work-rate in the middle of the park. Strong in the tackle and adventurous in the attacking third, the Norwegian has a knack of chipping in with valuable goals and assists at crucial times. 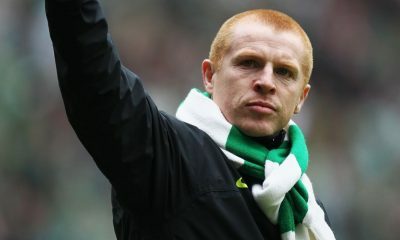 Although he doesn’t have that much of an X-factor in his game and lacks in terms of technical abilities, he makes up for it with his dogged work ethic- cutting out attacks to win back possession and carrying the ball forward to establish a link between the midfield and the forward line. He keeps things ticking in the midfield and that is exactly what makes him a useful player. Leeds cannot look at Johansen as a replacement for Samuel Saiz as he is doesn’t always manage to spark that creativity but an experienced head like him would provide cover and competition for the likes of Adam Forshaw, Kalvin Phillips and Mateusz Klich. 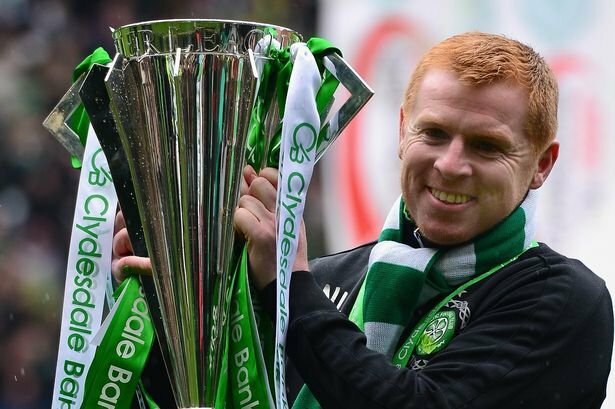 Moreover, Johansen’s experience of playing in the Europa League with Celtic might prove to be a big asset to a club like Leeds. Johansen failed to make much of an impact in the Premier League this season but he is the sort of player who tends to hit top gear when provided with a consistent run in the first team. Also, it won’t be much of a gamble for Leeds to snap him up on a free transfer at the end of the season. That said, they should not hesitate to strike a deal for the Norwegian international in the summer.